This year's Cheshire Fest is set to be bigger and better than ever before, with a packed programme of family entertainment, live music, food and drink. 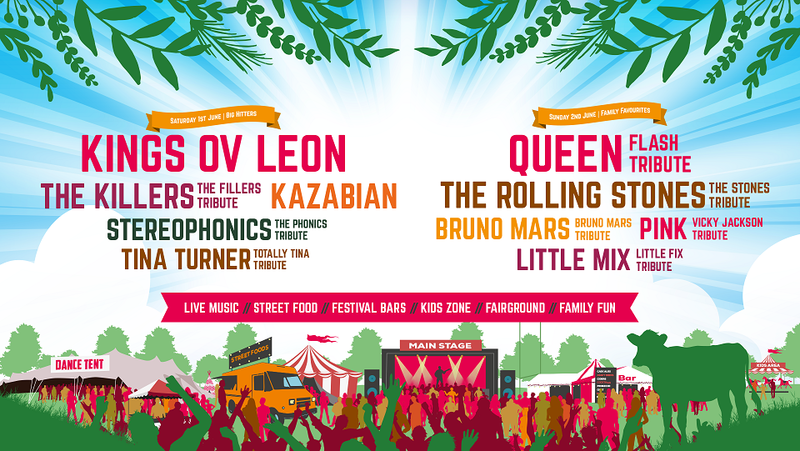 The festival ground will be twice the size of last year and there will be a large Main Stage featuring some of the UK's best tribute acts as well as the region's finest new talent. 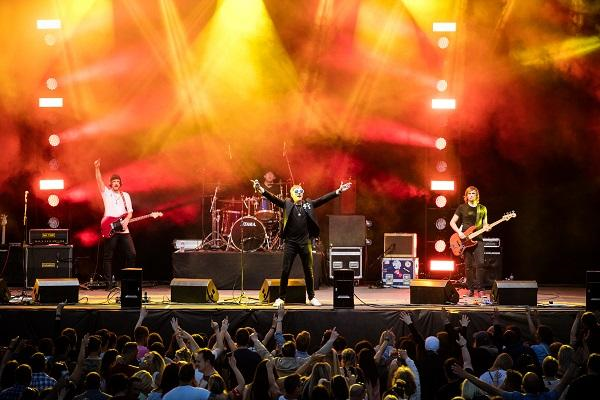 Cheshire Fest has recently revealed a host of brilliant acts that will appear at the two day family festival, taking place at Manchester Rugby Club in Cheadle Hulme on Saturday 1st June and Sunday 2nd June 2019. Saturday's line-up follows a 'Big Hitters' theme, which promises a selection of rock 'n' roll, indie pop and festival inspired artists. Acts include Kings Ov Leon, The Fillers, Kazabian, The Phonics and Totally Tina. Sunday offers a 'Family Favourites' theme which will entertain audiences of all ages. 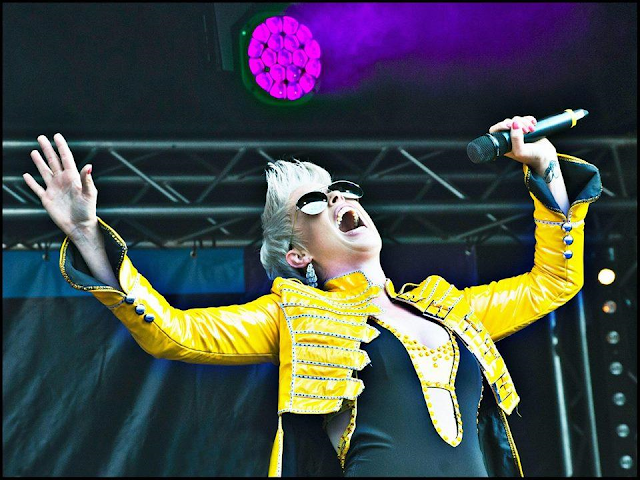 Acts include the critically acclaimed Queen tribute Flash, Bruno - A Tribute To Bruno Mars, Little Fix, The Stones and Vicky Jackson as Pink. Festival organisers Philip Osborne and Ben Harris said: "We're delighted to be able to reveal these new acts for our main stage. These are tribute artists who really are at the top of their game, bringing to life their music of some of the world's biggest stars in flawless performances. "Cheshire Fest goes from strength to strength and this year is set to be the biggest yet - both in terms of the sheer size of the festival site itself, and the exciting and ambitious line-up of music, entertainment, food and drink on offer. We're incredibly proud to be able to bring this festival to the people of Cheshire." Cheshire Fest 2019 will also include an all-new Play Park and Kids Stage for young festivalgoers; A Street Food Village offering a wide choice of international cuisines; Gin Garden, Prosecco Bar, and cask ale and craft beer relaxation areas. *Ticket prices are subject to booking and administration fees. Disclaimer - This post is written based on a press release provided by BEA. Details provided are believed to be correct at time of writing, but can be subject to change. I would therefore always recommend visiting the events own website, in order to obtain the most up to date information.